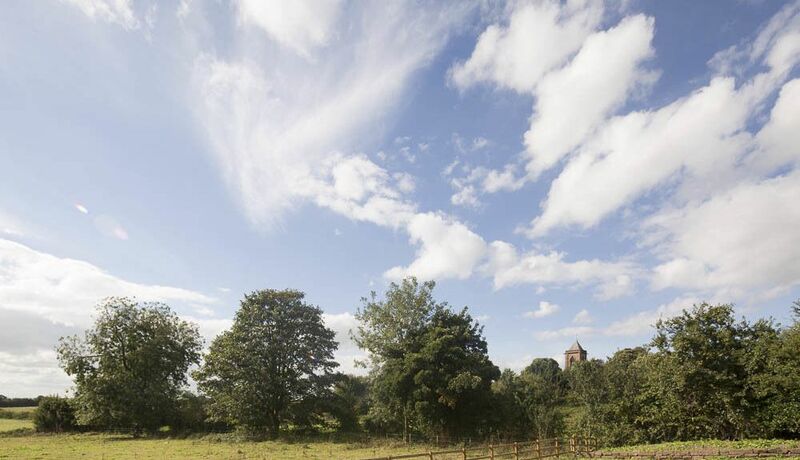 The countryside and gardens provide a pleasant backdrop to your vacation home in Nantwich. This city is relaxing and welcoming, recognized for its spas, bars and restaurants. Chester Zoo and Grosvenor Museum are just a couple of the must-sees in the area. With a vacation rental, you get a home away from home—many rentals offer full kitchens and outdoor grills for some home cooking. Fly into Liverpool (LPL-John Lennon), the closest airport, located 23.4 mi (37.7 km) from the city center. If you're unable to find a flight that fits your schedule, you could book a flight to Manchester (MAN), which is 23.9 mi (38.4 km) away. If you'd rather travel by train, make your way to Nantwich Station or Wrenbury Station and explore the city from there. Where to stay around Nantwich? Our 2019 accommodation listings offer a large selection of 80 holiday lettings near Nantwich. From 30 Houses to 31 Bungalows, find unique self catering accommodation for you to enjoy a memorable holiday or a weekend with your family and friends. The best place to stay near Nantwich is on HomeAway. Can I rent Houses in Nantwich? Can I find a holiday accommodation with internet/wifi in Nantwich? Yes, you can select your preferred holiday accommodation with internet/wifi among our 70 holiday homes with internet/wifi available in Nantwich. Please use our search bar to access the selection of holiday rentals available.